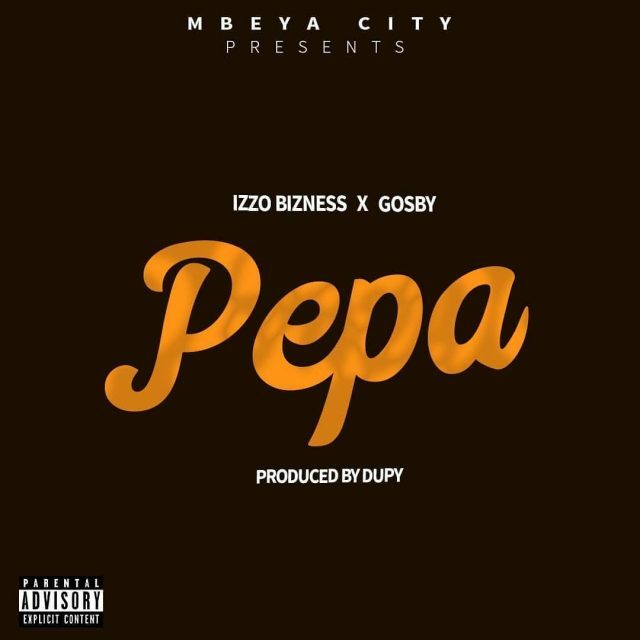 Izzo Bizness A Tanzanian Hip-Hop/Rap Artist From Mbeya City Officially Has Drop Out His First New Single This Year 2019, Coming Up With A New Joint Featuring Gosby On His Sound Track Entitled "Pepa" (Paper). Audio Produced And Mastered By Dupy. Download And Enjoy This New Hit Full Of Great Punch's On Your Favorite Musical Platform .